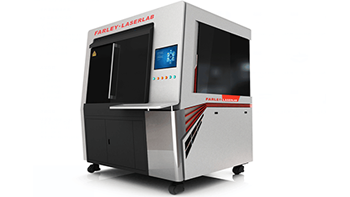 Farley LaserLab's GF-X Plus CNC fiber laser cutting machine is the latest and greatest in low cost, low maintenance laser machines that Farley has introduced to the Australian Market. 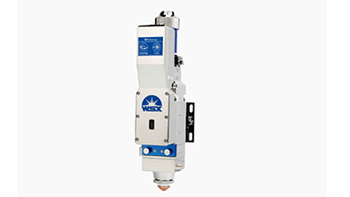 Now with an even more affordable price starting at $99,990+ GST it means anyone can now start using the latest technologies for the business big and small. 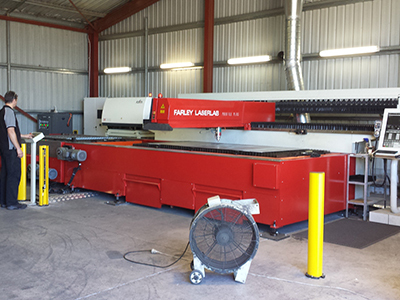 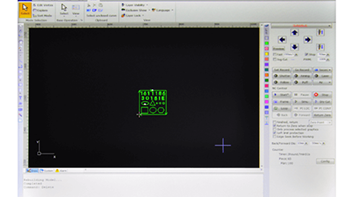 The $99,990 + GST package includes the GF-X Plus machine, External Cover (required for Australia), IPG 500W Fiber laser, Cutting Table 600mm x 600mm and the Farley Cypcut CNC Controller.